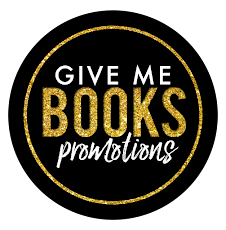 Spring Fling: A Romance Anthology is LIVE! 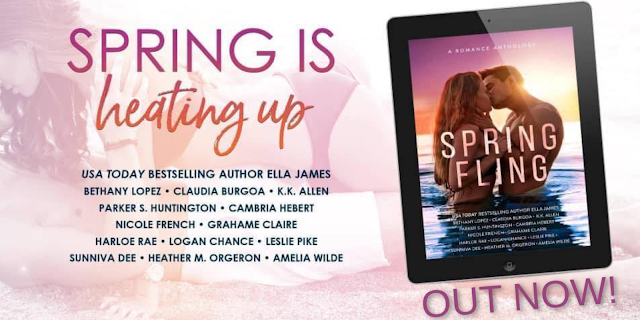 Don't forget that Spring Fling is ONLY .99c for a limited time and only available for TWO WEEKS before it is gone forever! 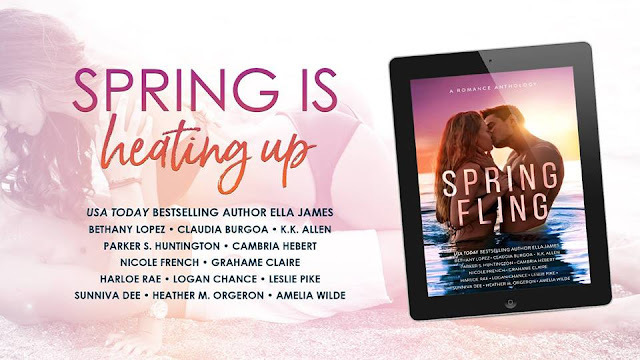 Two lucky winners will receive a paperback of Spring Fling signed by all the authors and a $50 Gift Card. Enter now for your chance to win!